There are three aspects of schizophrenia that are challenges to the design of linkage studies. First, analysis of twin and family data have consistently failed to identify a single major gene effect. Second, ascertainment of multiplex families does not guarantee the sampling of families in whom a major gene is segregating even if such a gene exists. 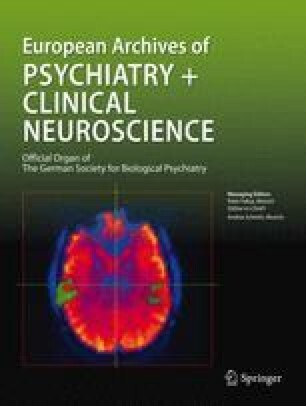 Third, environmental influences appear to play an essential role in the etiology of at least some schizophrenia. The implications of these features for linkage strategies in schizophrenia are discussed.